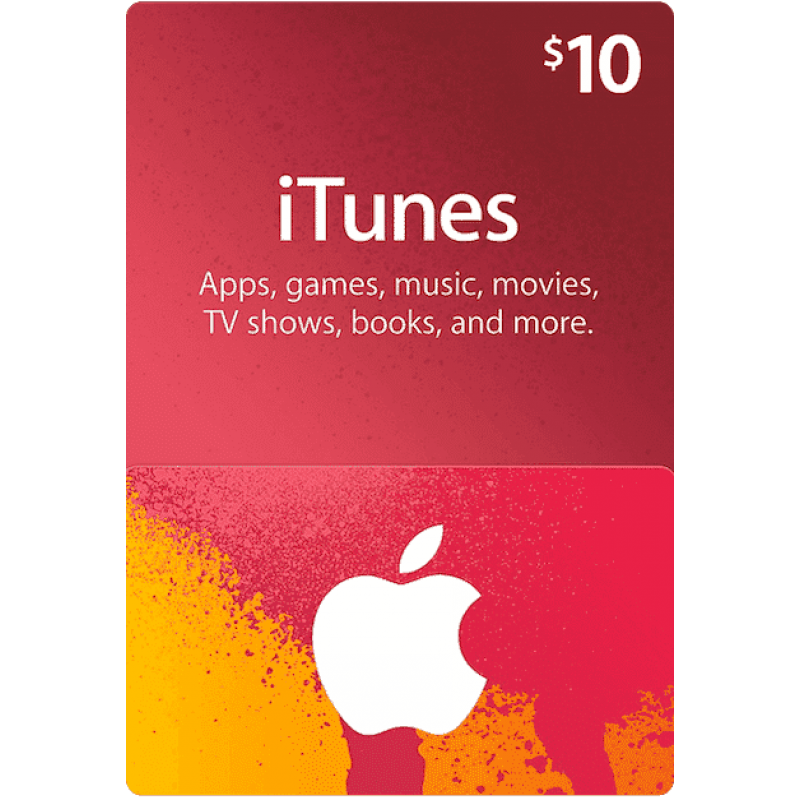 Digital Delivery:iTunes $10 Gift Card (US) Activation Code will be delivered online or in your mailbox with in 5min-12hr.No Shipping, No Hassle.iTunes $10 Gift Card (US)An iTunes gift certificate from the iTunes Store is just the thing for last-minute gifts. 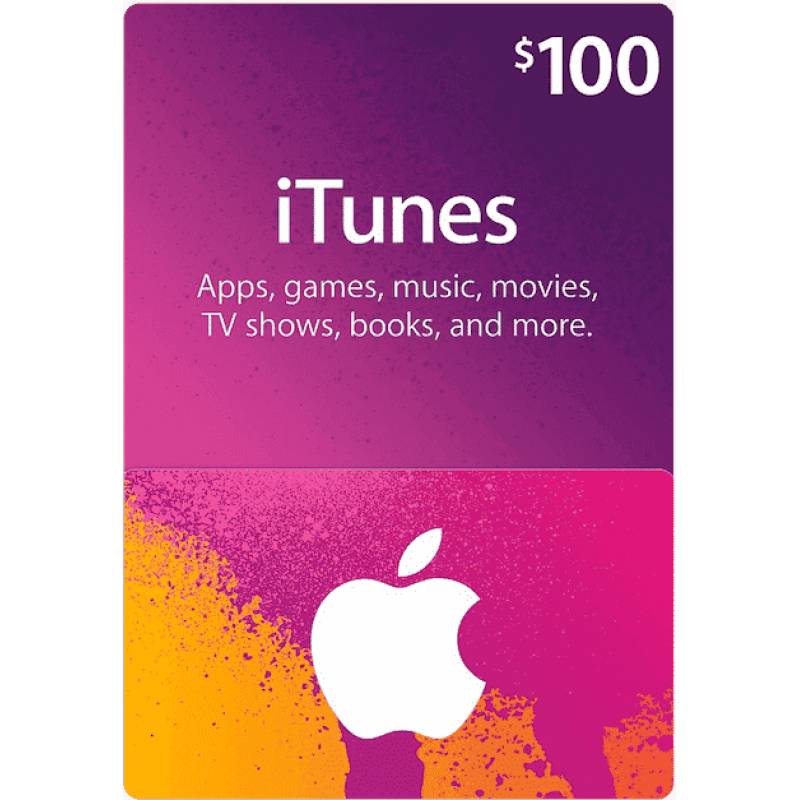 Choose from a wide range of denominations.The US iTunes store has more than 10 million songs, 100 000 podcasts, and 27 000 audiobooks. 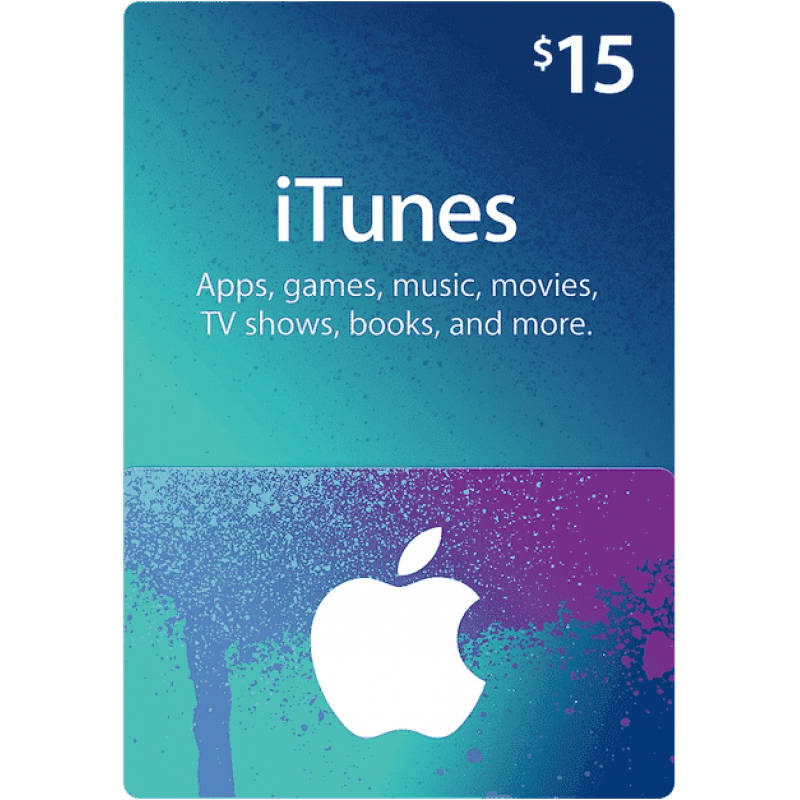 In add..
iTunes $10 Gift Card (US) Activation Code will be delivered online or in your mailbox with in 5min-12hr.No Shipping, No Hassle. 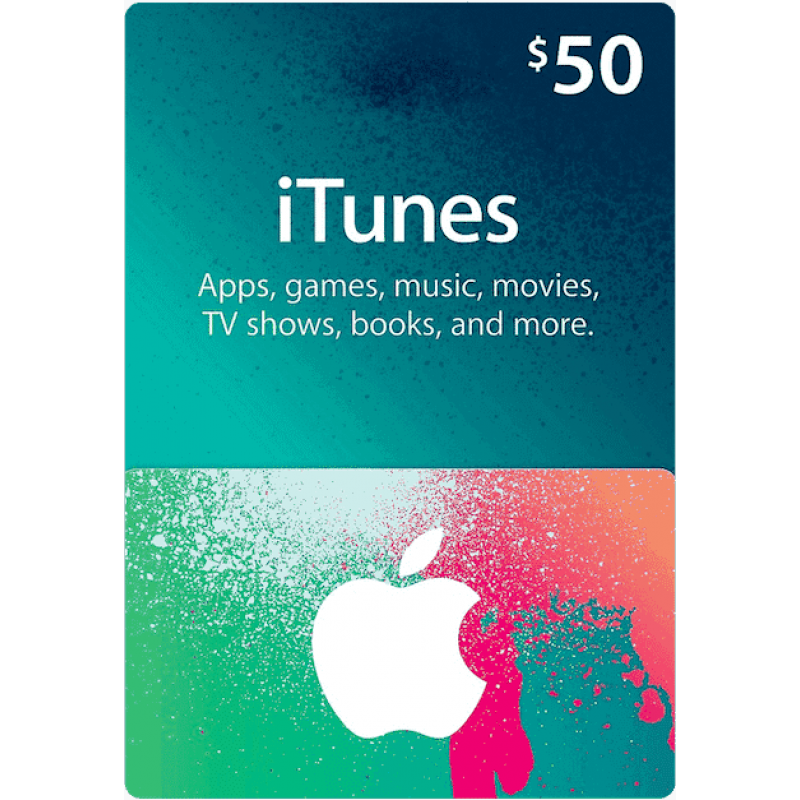 An iTunes gift certificate from the iTunes Store is just the thing for last-minute gifts. Choose from a wide range of denominations. Hundreds of TV shows from nearly every major network and cable channel, available the day after they first air in the US. Now also available in HD & 4K. Terms and Conditions: Valid only on the iTunes US Store. 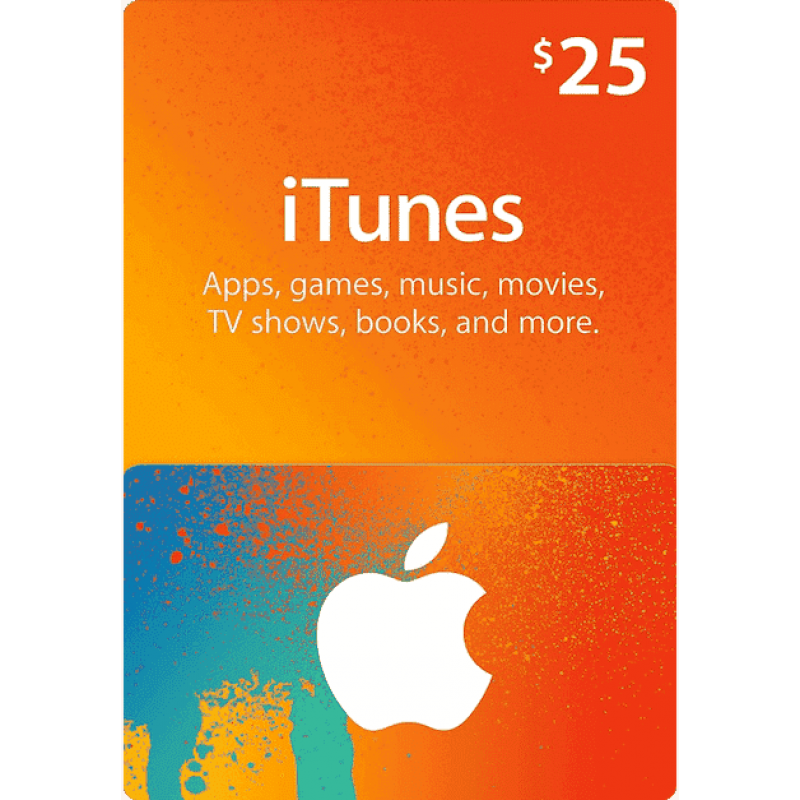 Requires iTunes account.